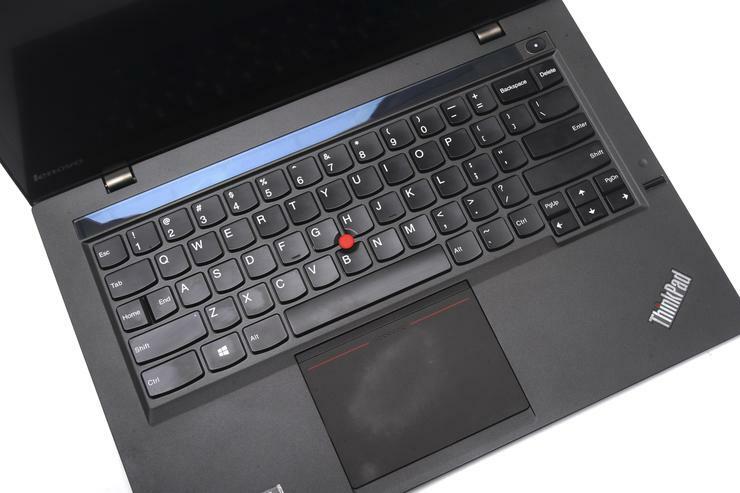 Lenovo has recalled its ThinkPad X1 Carbon fifth generation notebooks manufactured between December 2016 and October 2017, due to a potential overheating hazard. The company discovered that an unfastened screw can damage the battery, causing overheating and a fire risk. To remedy the situation, Lenovo is offering customers free-of-charge service inspections for all recalled notebooks, which includes model numbers: 20HQ; 20HR; 20K3 and 20K4. To confirm if a particular ThinkPad X1 Carbon fifth generation laptop is affected, customers should visit the recall site. Any further queries can be directed to Lenovo Services at 1800 954 173 or an authorised warranty services provider. The Chinese PC maker recently advised that its short-term financial outlook was challenging after experiencing a loss in the third quarter, mainly resulting from a one-off charge of US$400 million due to recent US tax reforms. The reforms were signed into law in December, lowering the income tax rate for US firms to 21 per cent from 35 per cent. Lenovo, a unit of Legend Holdings, reported a loss of US$289 million for the three months to December, versus a US$98 million profit a year ago. The company's revenue for the quarter was US$12.94 billion, up slightly from US$12.17 billion a year ago. However, Lenovo expressed confidence it could drive growth and that US corporate tax cuts would "positively impact" future earnings of its operations in the country. Recent Gartner research indicated that worldwide PC and notebook shipments experienced a 2.8 per cent decline in 2017, marking six consecutive years of decline. Worldwide PC shipments totalled 71.6 million units in the fourth quarter, 4.6 million more than the third quarter. Gartner indicated the decline was mainly due to weak demand from the United States and in the consumer sector. Asia Pacific, however, recorded a 0.6 per cent increase in the fourth quarter, selling 25 million units, compared to the same period in 2016. The consumer market stabilised with fourth-quarter online sales in many countries, which drove demand for gaming PCs, thin and light notebooks. HP maintained the leadership in PC sales, shipping more than 16,000 units and growing its market share to 22.5 per cent. On the other hand, Lenovo experienced decline, showing moderate growth in EMEA and Asia Pacific, but shipments declined in North America.